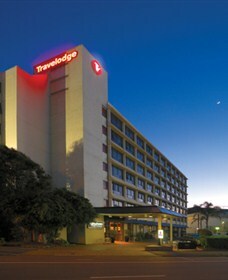 For comfort and security, the Travelodge Newcastle City opens the door to the delights of Newcastle. 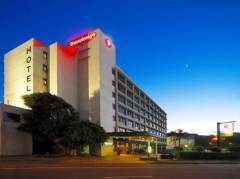 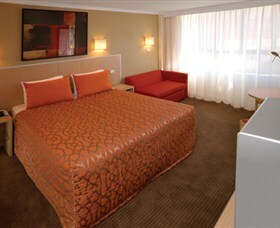 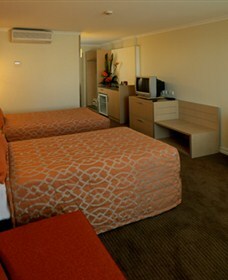 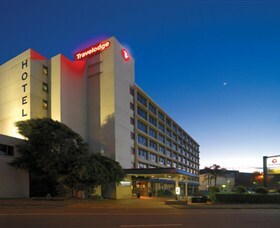 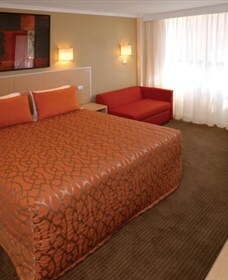 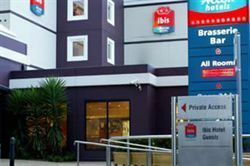 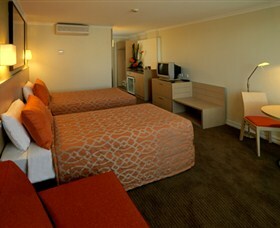 A fixture of the Newcastle City area, Travelodge Newcastle City can be found at 15 Steel Street, Newcastle, Newcastle, NSW, Australia. 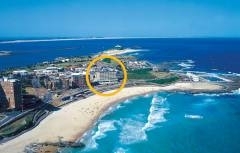 From here, you are perfectly placed to explore Newcastle, a quintessential experience for any visitor to Australia. 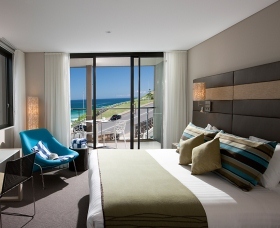 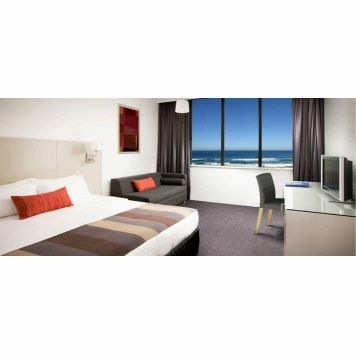 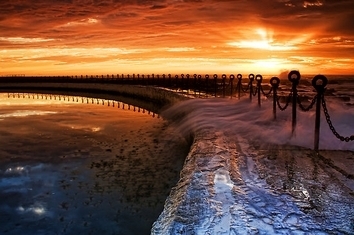 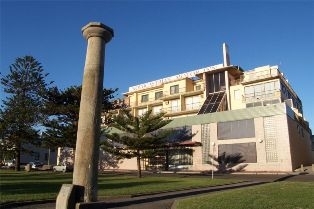 Brand new 88 room hotel located directly next to Newcastle Beach, features Bistro Dalby with indoor and outdoor dining as well as gymnasium, spa and steam room. 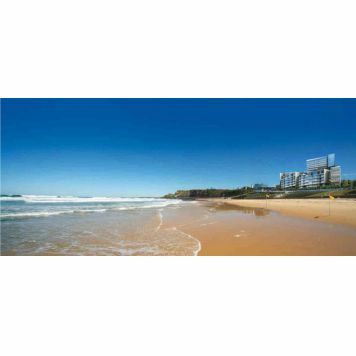 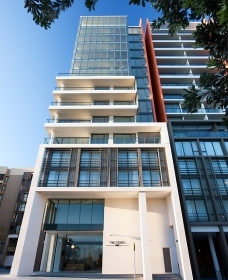 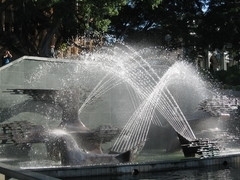 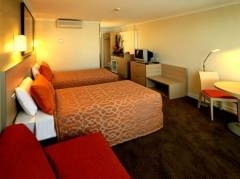 A short walk to the central business district and great restaurants, shopping and the bustling harbour precinct. 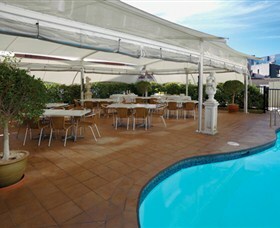 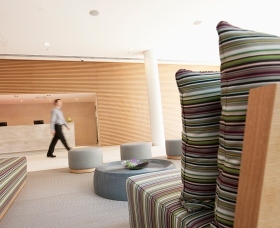 The hotel also features function facilities for up to 100 guests with spectacular views.